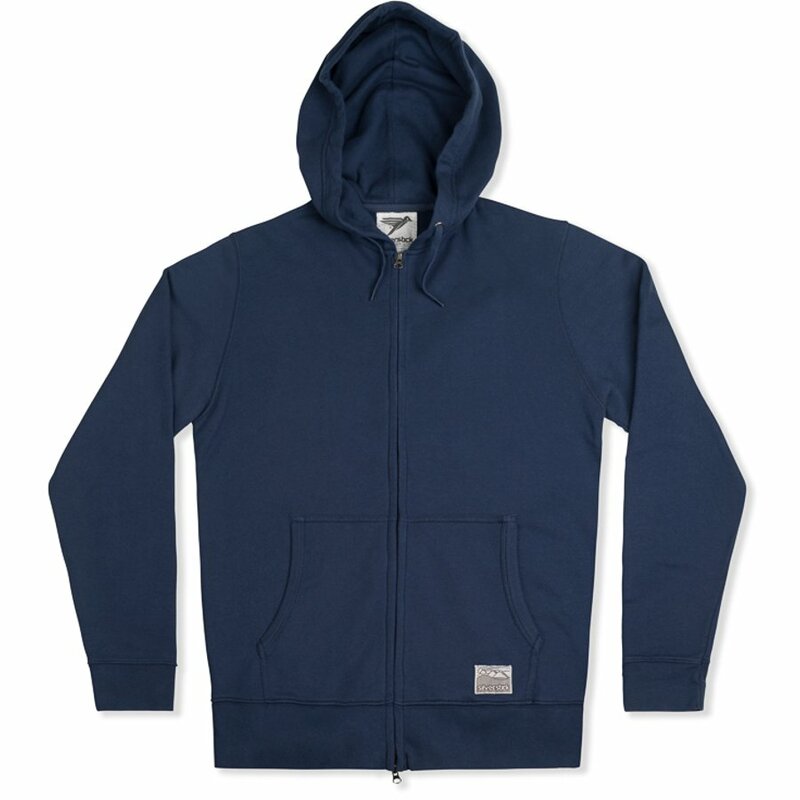 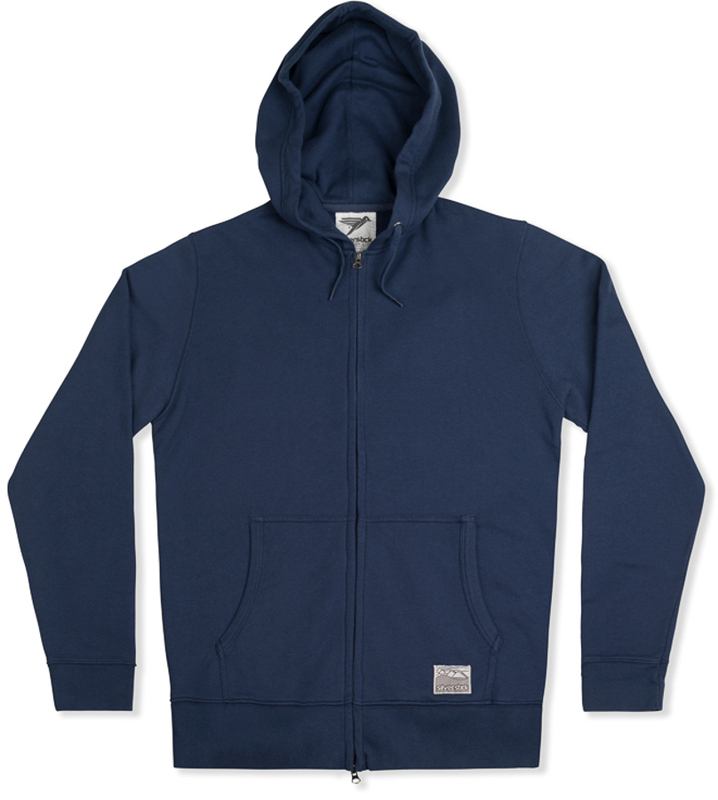 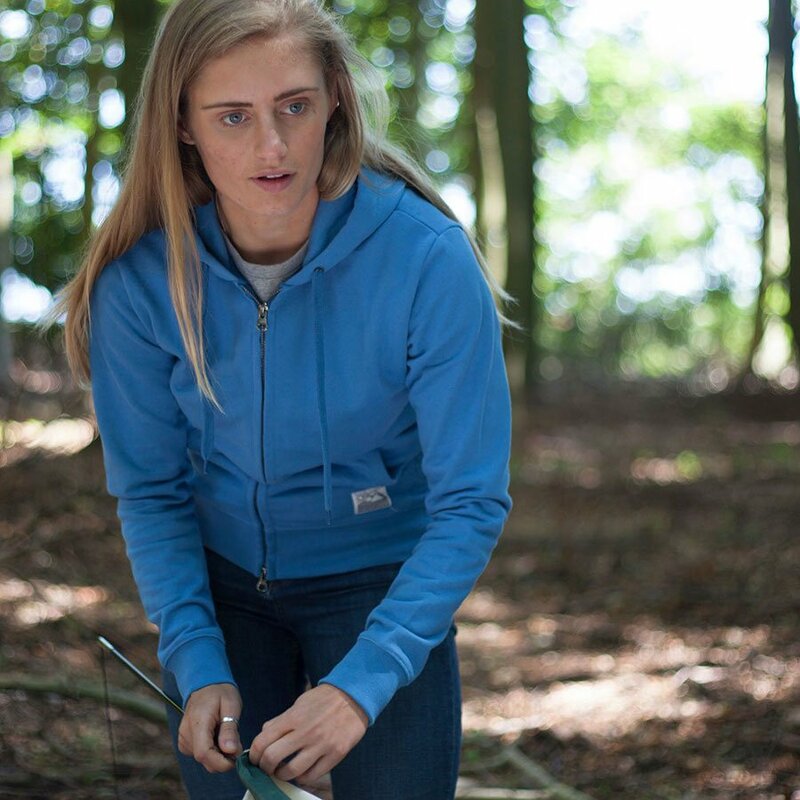 An ethical alternative to keep you warm this winter from Silverstick, this organic cotton hoodie is warm and snug, and is made in a factory with strict ethical practices. 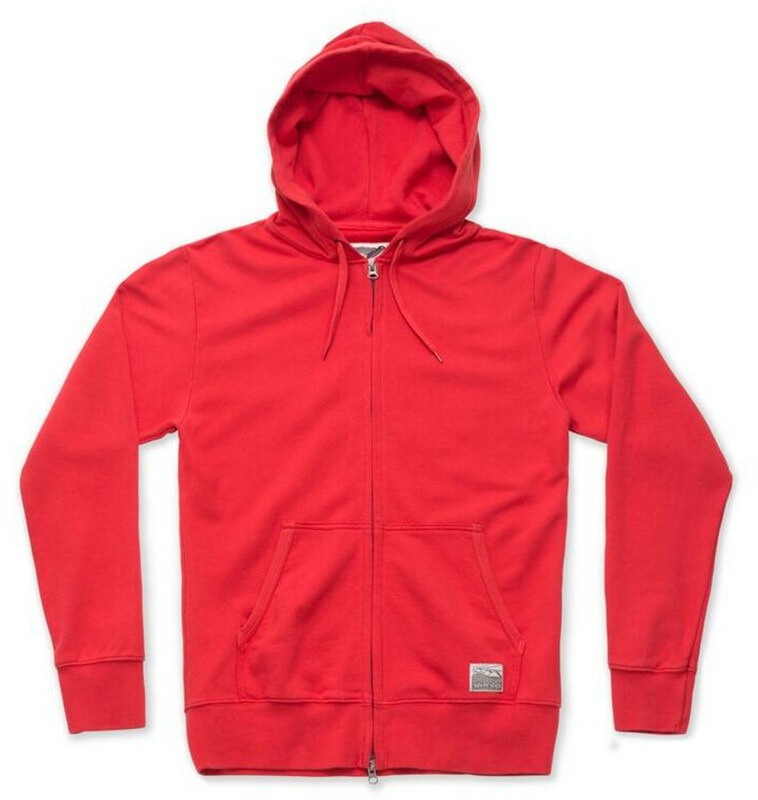 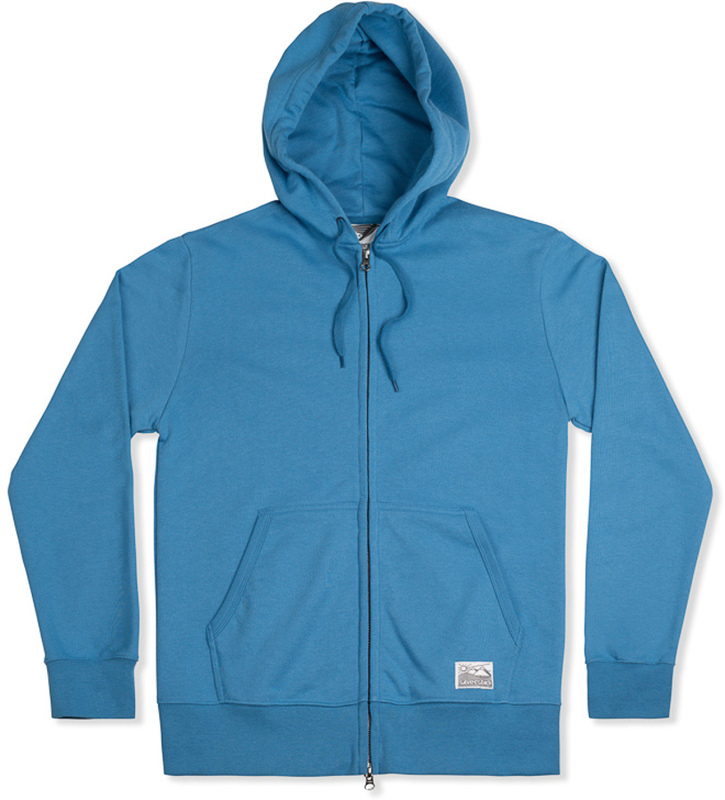 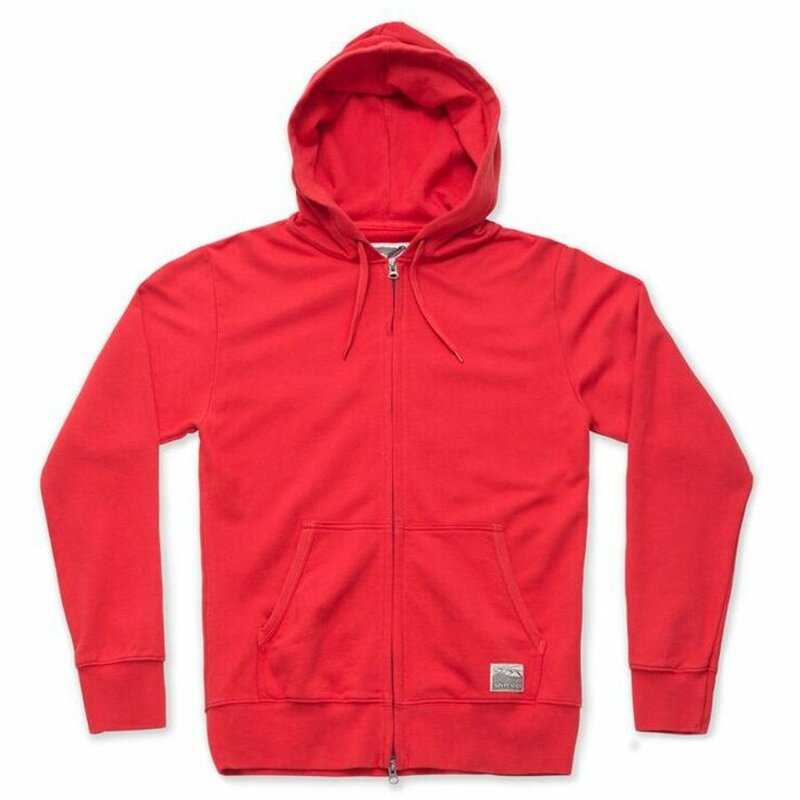 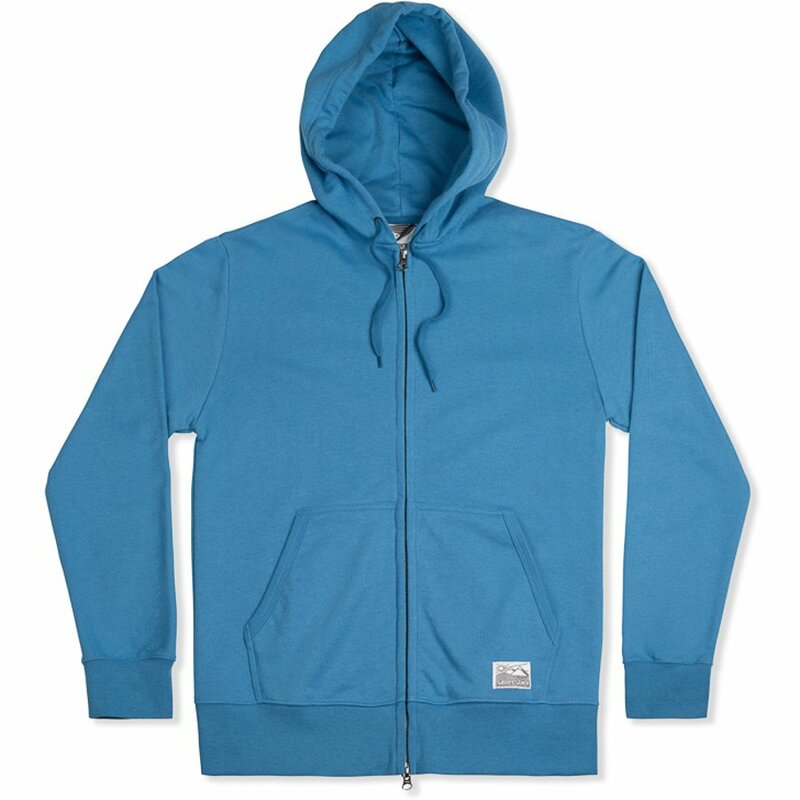 Made for life with GOTS certified organic cotton this is a hoodie that won’t cost the earth. 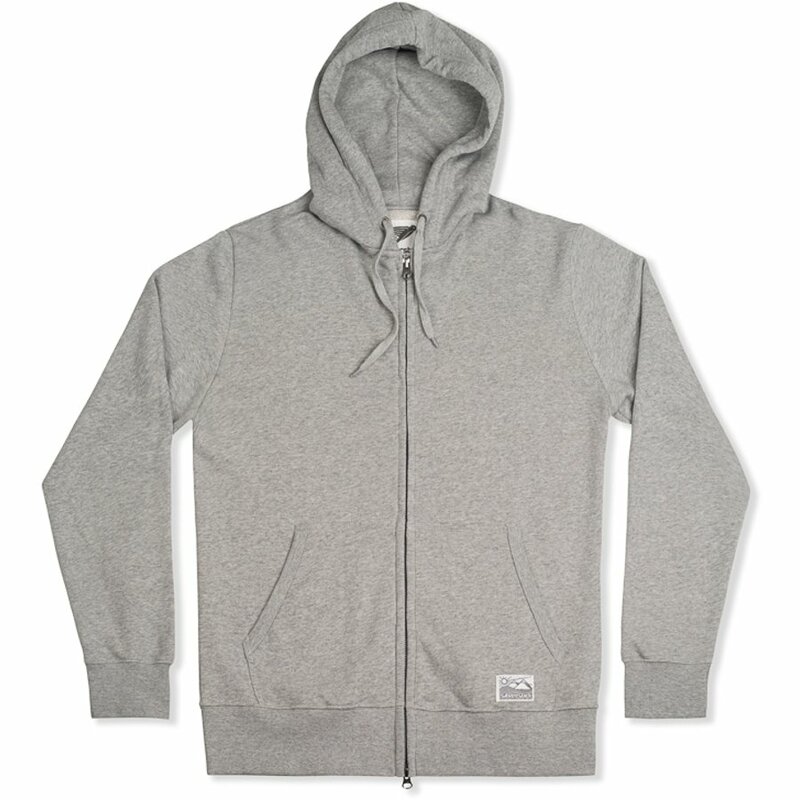 Wash at 30° and hang dry. 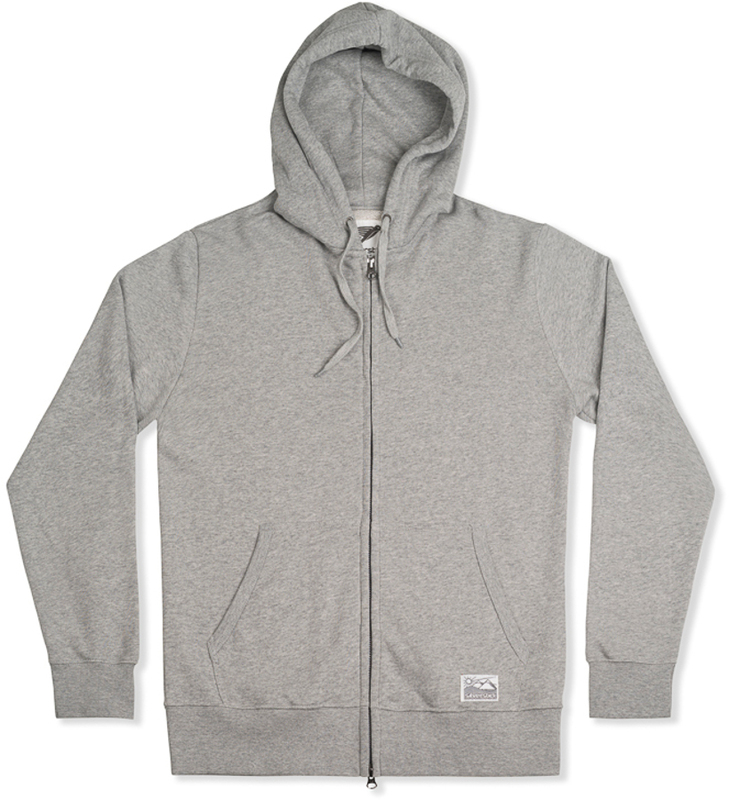 There are currently no questions to display about Silverstick Women's Tobias Zip Hoodie.